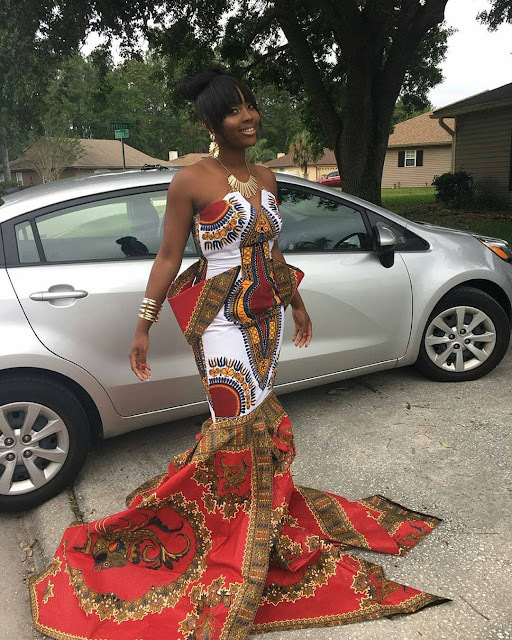 Unique African Print Dresses. 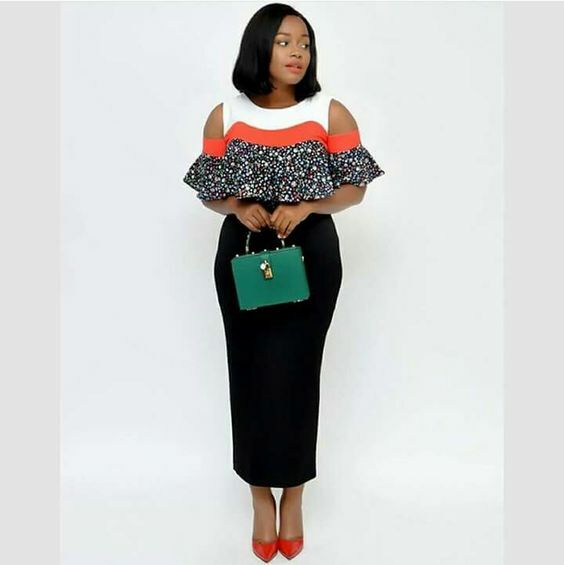 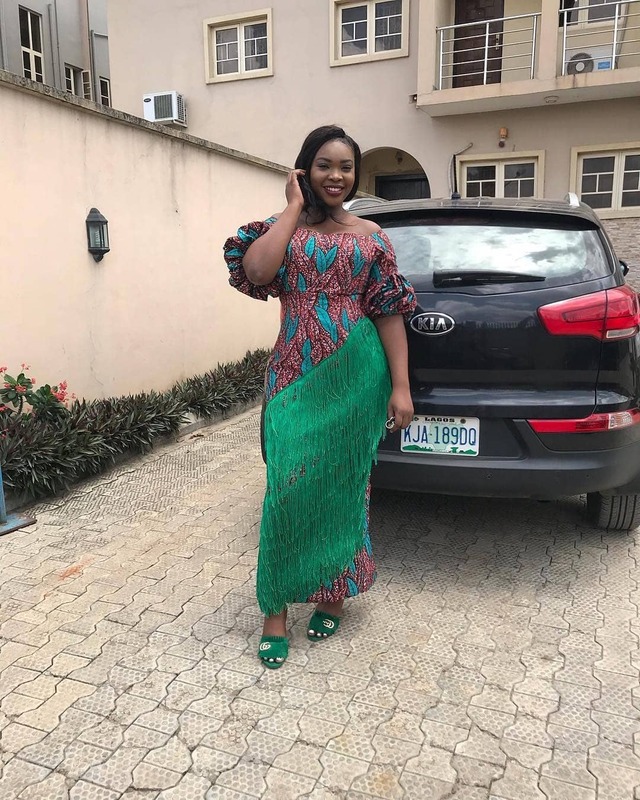 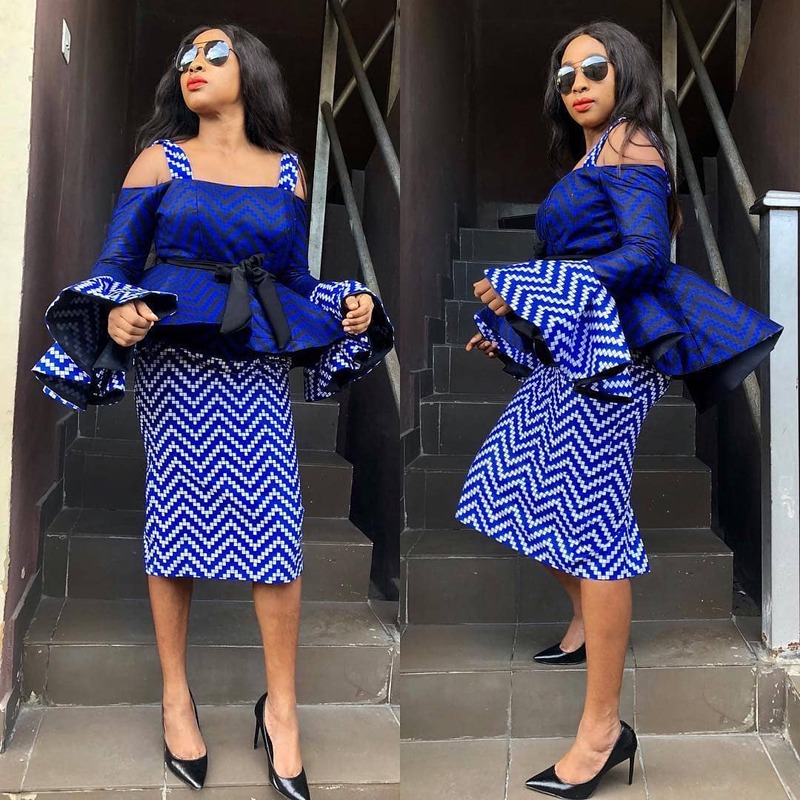 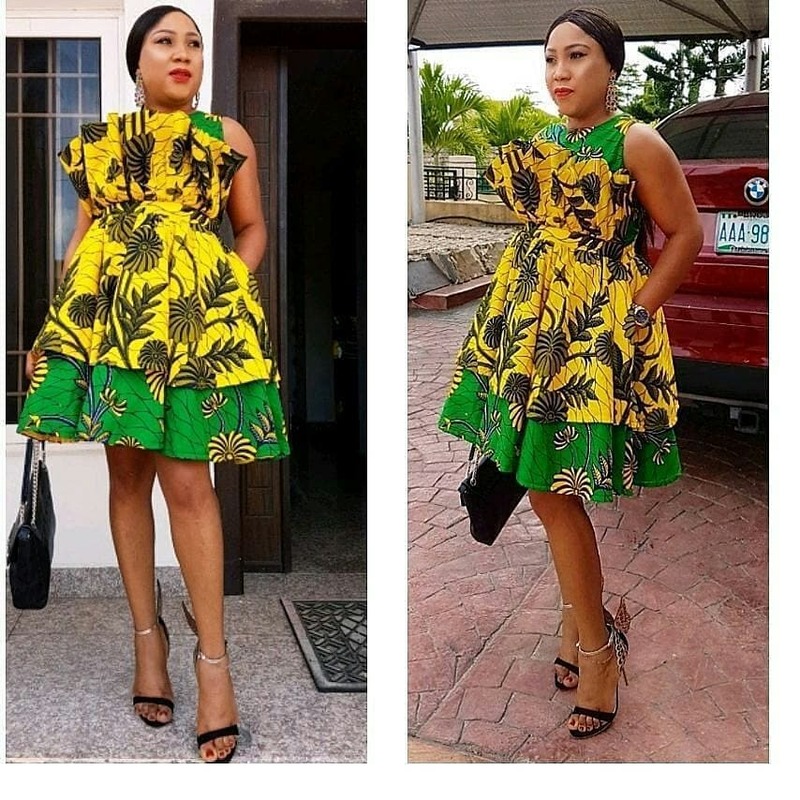 Wadup ladies, you've don't dress up looking boring, we have all the styles you need to appear beautiful and exciting with your ankara fabrics. 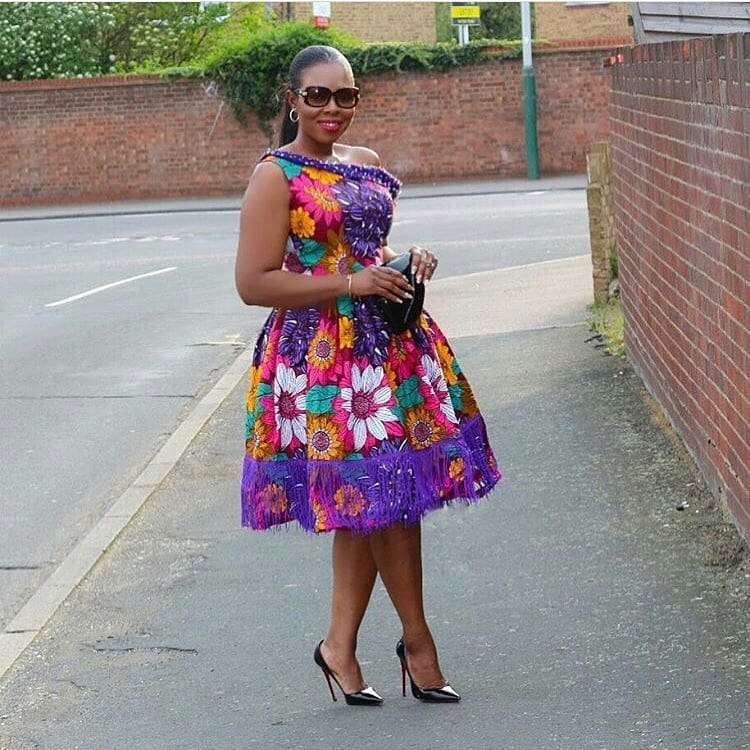 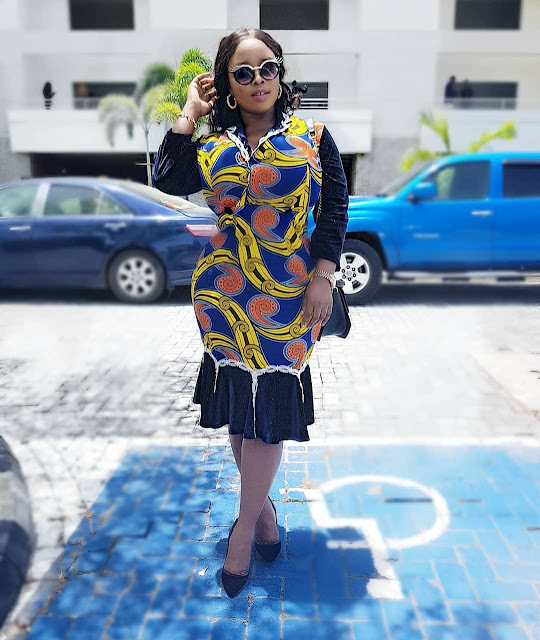 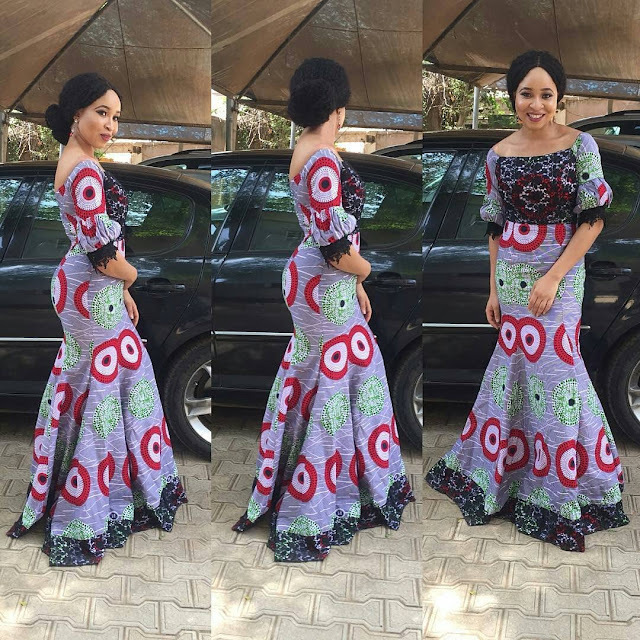 Scroll down to view our collection of unique african print dresses and please don't forget to SHARE.